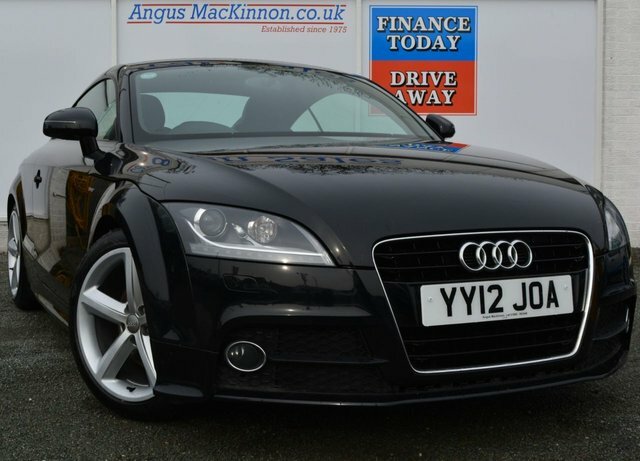 Angus MacKinnon specialises in providing top-quality used cars from leading vehicle brands like Audi. With cars ranging from the practical Audi A3 to the nimble and classic TT model, Audi has a generous selection of practical and intelligent premium saloons and hatchbacks to choose from, and there is certainly something to suit every lifestyle and taste in the collection. Our friendly and dedicated team of finance experts are here to help find you a fair and affordable deal on any of our current used Audis. Just visit us in Uttoxeter today to explore our showroom or call us to arrange a test drive.